Description: Take the concept of laminates with natural stone and ceramic looks a step further, and you have Shaw's Natural Textures. We've incorporated rich, durable texture into some of the most beautiful stone and ceramic styles available today. 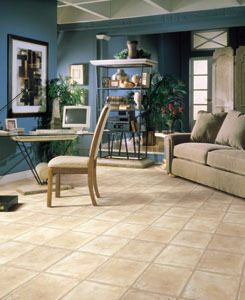 Natural Textures brings the spirit of the Southwest to your floors with cool stone hues and soothing earthtones.